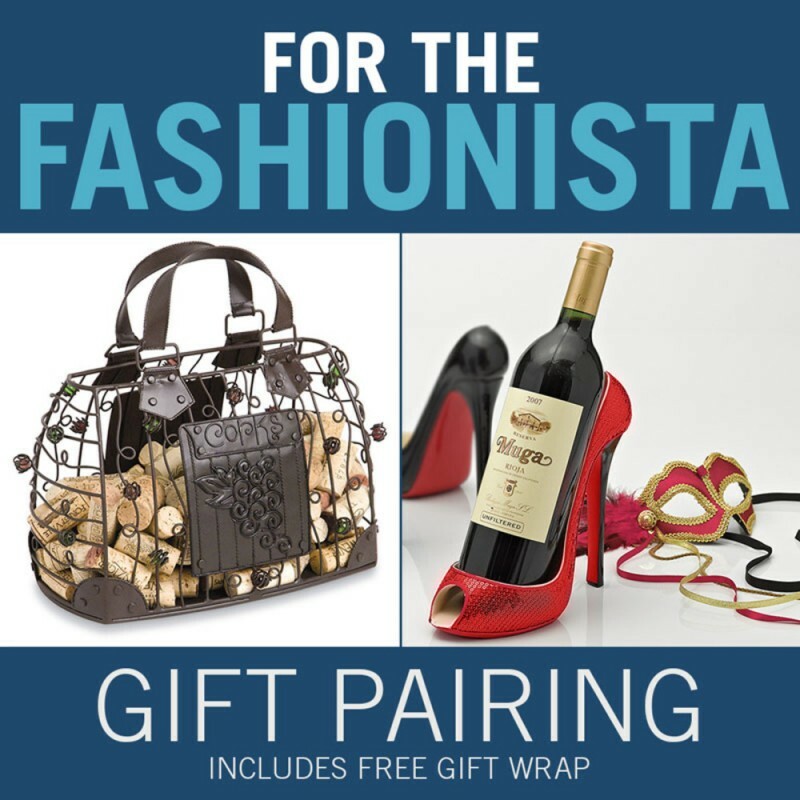 For the Fashionista Gift Pairing (p/n 16654) with free gift wrap. 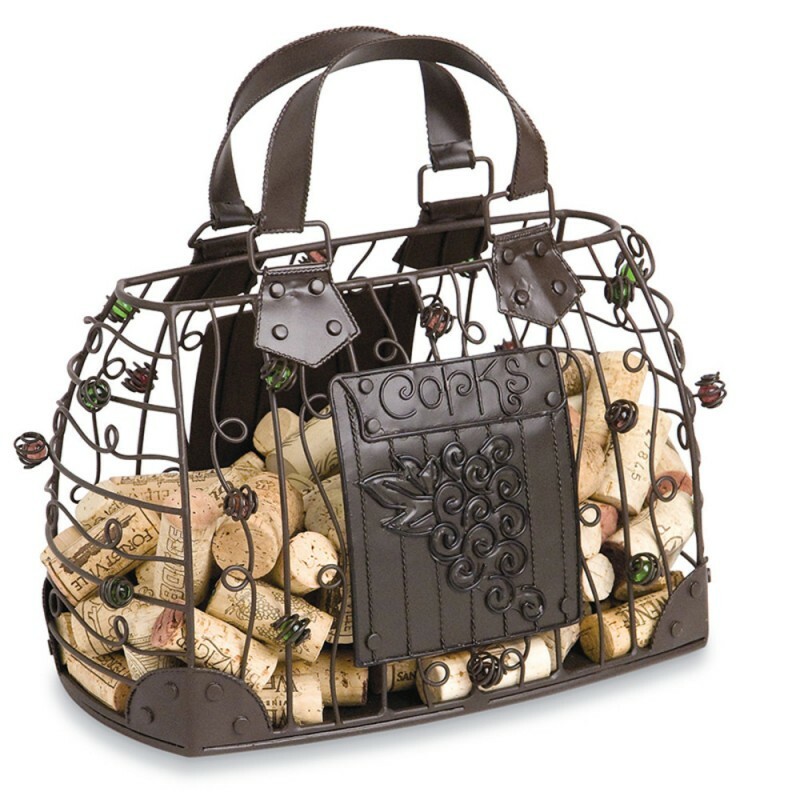 What should you do with all those corks you've managed to collect? 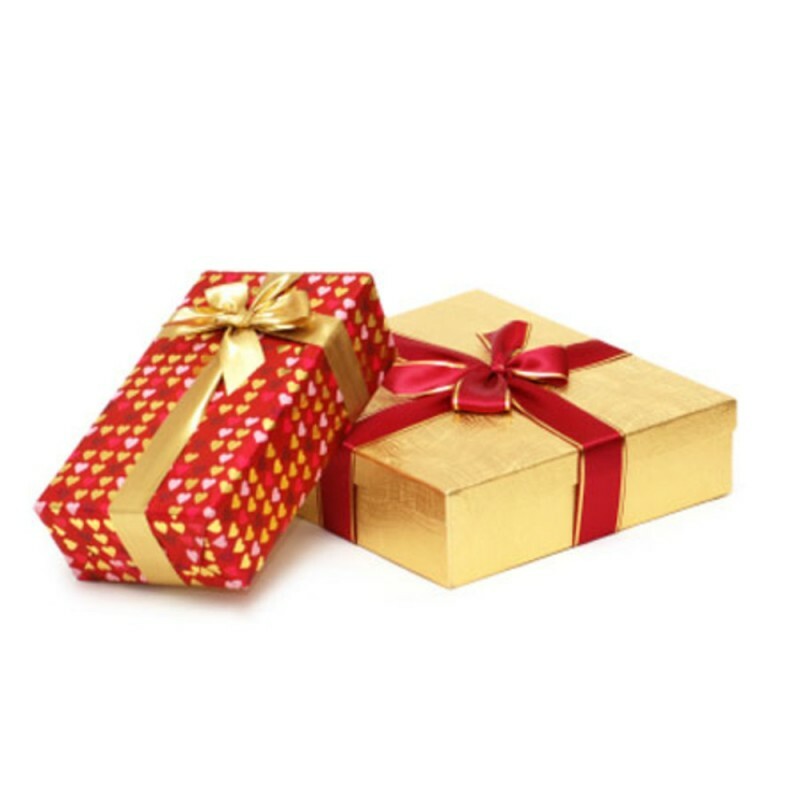 Tuck them in a drawer or box until you create a special cork craft? Why keep them out of sight? 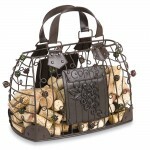 Display and store your cork collection in something uniquely stylish and fun! 10 1/2h x 10 5/8w x 6 7/8d (in). 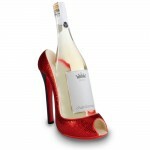 The Red Sequin shoe will create lust and desire that will drive you crazy! 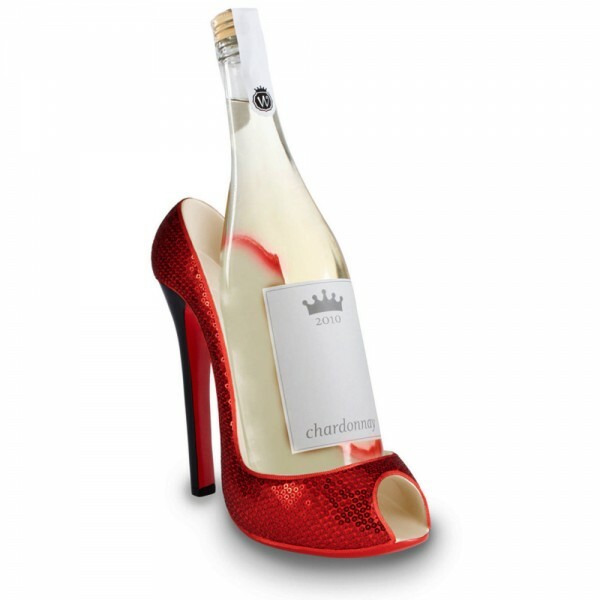 Crafted of durable resin, this whimsical bottle holder shows you are a fashionista as well as a wine lover. Take your love of wine to new heights with our red sequin stiletto wine bottle holder and handbag cork cage. 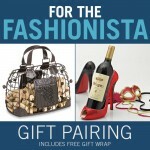 Gift set includes lust red sequin stiletto wine bottle holder, handbag cork cage and free gift wrapping! While supplies last.